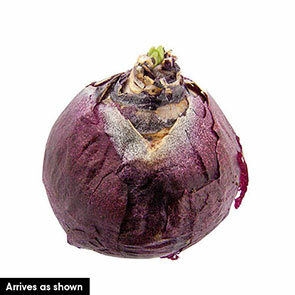 Extra petals give this hyacinth a charming, heirloom look. 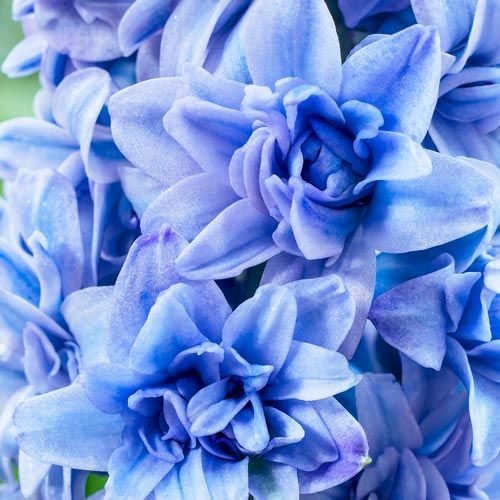 Fascinating, two-toned blue florets cover the classic hyacinth form and emit a fragrance that is simply luxuriant. Plant them in small groups along a sunlit border or in pretty patio pots that can be moved around—wherever you'd like visitors to stop and admire. Creates a sensational spring scene by attracting butterflies to the garden.